Please note these are only the most common sizes for flyers, you can print any size as long as you supply us with the open and closed size (in millimetres) and also specify how it should be folded. For a standard flyer we use 115 matt/gloss stock. 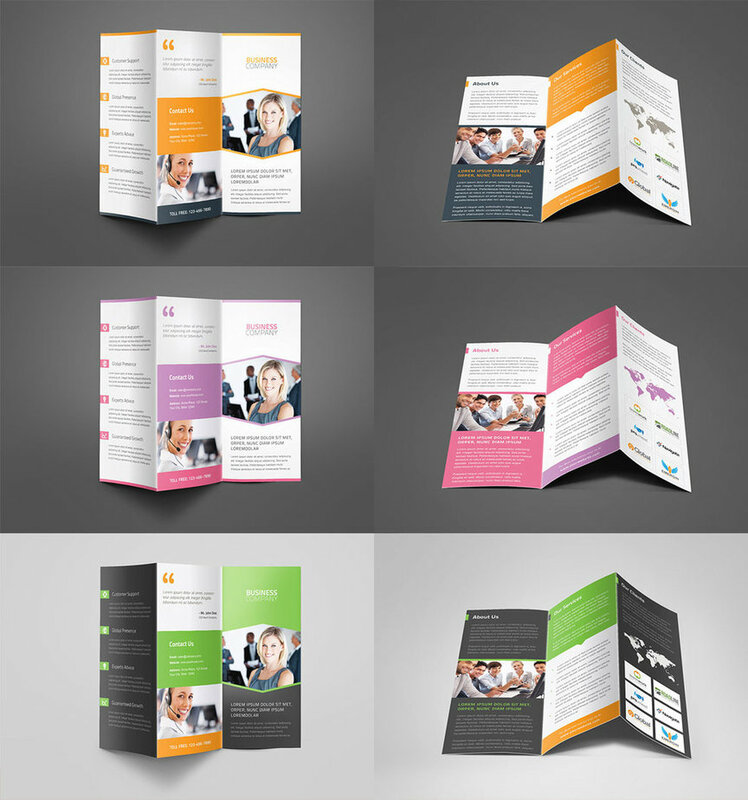 For stronger brochures you can use 170gsm with any lamination and finishing. Please supply artwork as an open (not folded) folder in pdf format. Please use NO LESS than 3mm bleed and include crop marks. If you are supplying open artwork, please convert your fonts to curves, alternatively please supply us with the fonts used on card. If flyer needs folding please indicate where it should be folded in the bleed. Alternatively we can quote on layout and design. The client needs to be clear as to what files he/she has in order for us to quote accurately.